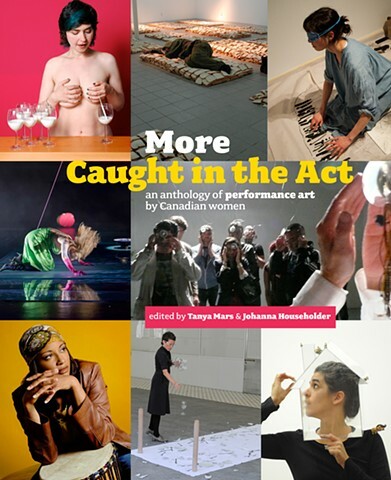 Commissioned chapter for More Caught in the Act: Performance by Canadian Women, edited by Tanya Mars and Johanna Householder,YYZ Press, Toronto, 2016. Published in partnership with the Caught in the Act Collective, FADO Performance Art Centre and Artexte. This text explores transaction and everyday social interactions in the work of Montreal-based performance artist and writer Victoria Stanton.